At Eurohost Web Solutions we offer all types of Web Development Services from E-Commerce Online Web Shops to Corporate WordPress Web Sites with complete Content Management Systems. 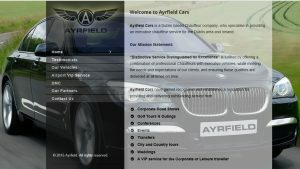 Our Web Sites are developed to suit all Web Platforms, from PC and Laptop, to iPad, iPhone and Android. 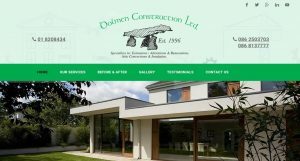 Contact Us today and we will send you a custom proposal to suit your companies requirements along with details of our full design portfolio which has been built up over 15 years developing Web Sites in the Irish Web Market. Ask about our Monthly Payment Plans on all New Web Developments. Pay over 12 months while your New Web Site makes money for you. With a custom built Web Site you can make your Company Brand stand out and generate New Business and Profits for your business. 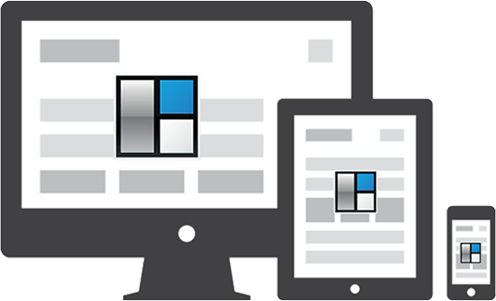 platforms all designed to be Mobile Responsive. are key to a Successful Project. Please fill out the Quick Form below. 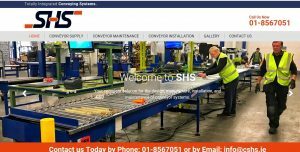 Eurohost Web Solutions are based in Castleknock, Dublin 15. Give us a call or drop into to our office and we will be happy to take you through the services we provide. 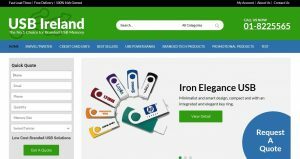 Eurohost Web Solutions – Part of the CED Eurohost Ltd Group - @ Copyright 2017. All Rights Reserved.